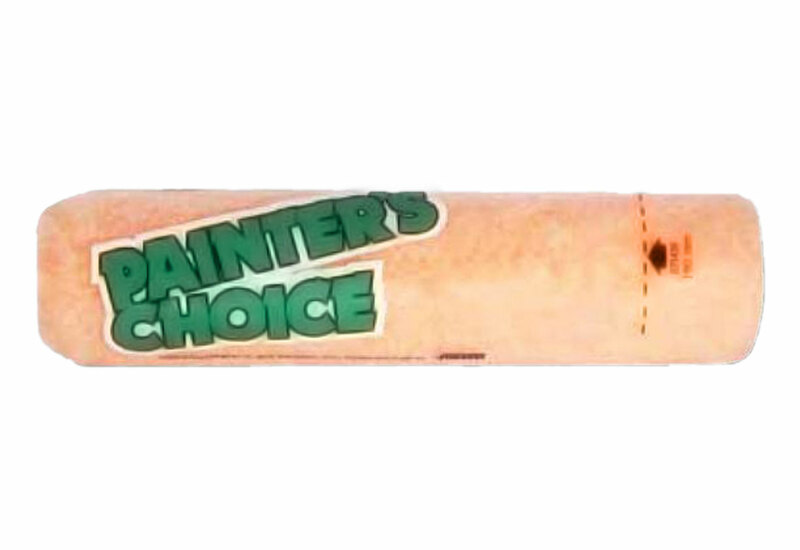 Pile: 6mm; Width: 7 1/2"
The Pintar Painter's Choice Paint Roller Refills are built as an economical choice for applying paint to a variety of surfaces. 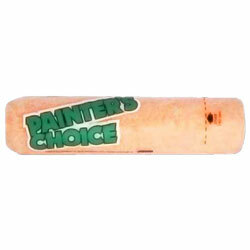 A smooth surfaced roller is optimal for applying all kinds of gloss or semi-gloss paints. The semi-smooth is suitable for low luster, eggshell, and semi-gloss paints. The semi-rough is good for low luster and eggshell paints. The plastic inner tube makes it possible for these rollers to be washed and reused!